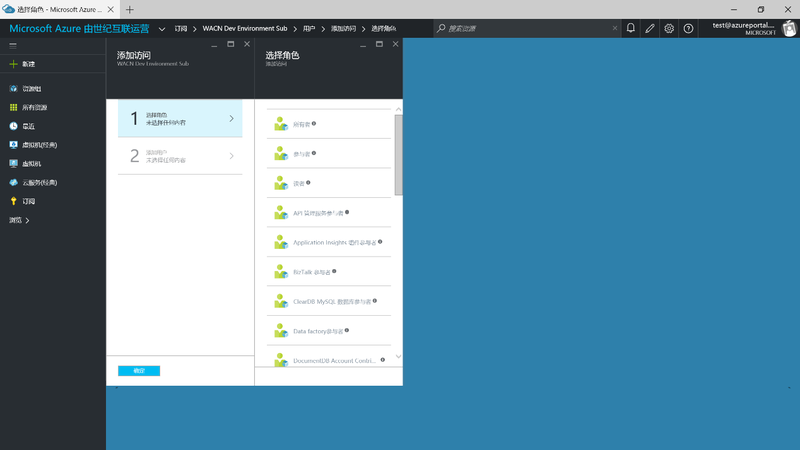 View and manage your applications: Virtual Machines, Virtual Networks, Storage, and Cloud Services. You can personalize your experience based on your priorities. This unified hub has radically simplified building, deploying, and managing cloud resources. Imagine a single, easy-to-use console built just for you, your team, and your projects. You can customize the portal to fit your work and work style. Stay on top of the things that matter most by pinning them to your Startboard. Resize tiles to show just the right amount of detail and get insights across apps and resources. 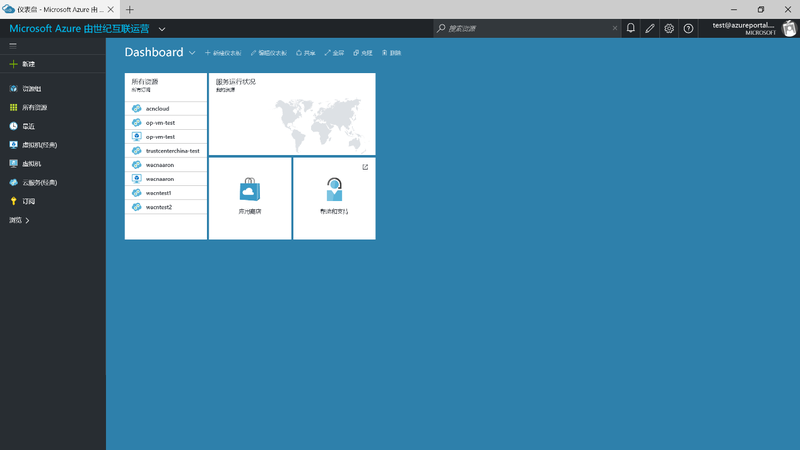 Role-based access control gives you precise control over which users can manage which Azure service features. Grant explicit management and access rights for subscriptions, services, and operation levels to individuals and groups. You can now easily track current and projected costs. The Azure portal automatically calculates your existing charges and forecasts your likely monthly charges, even if you’re managing hundreds of resources across several apps. It’s also easy to drill down into cross-cloud analytics and real-time active use data when you enable monitoring and diagnostics and monitor service metrics.